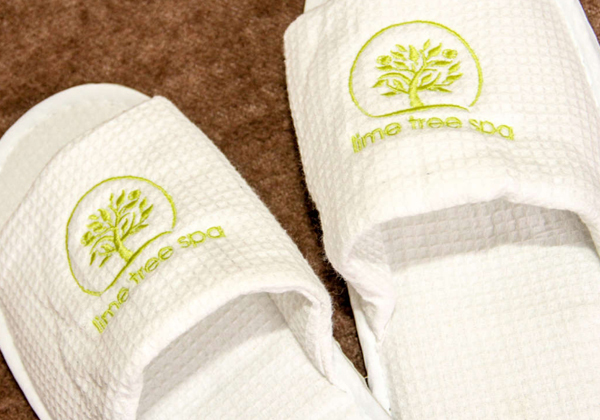 The beautiful Lime Tree Spa, nestled in the boutique Milford Hall Hotel, delights in transporting its guests to another world that’s a real treat for the senses. 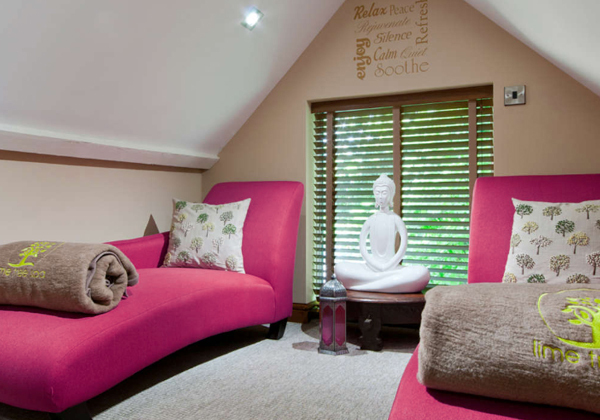 By using a selection of textures on the walls, flooring and careful choice of furniture, we were able to ingeniously use every possible space to create an Euro-Asian fusion feel. 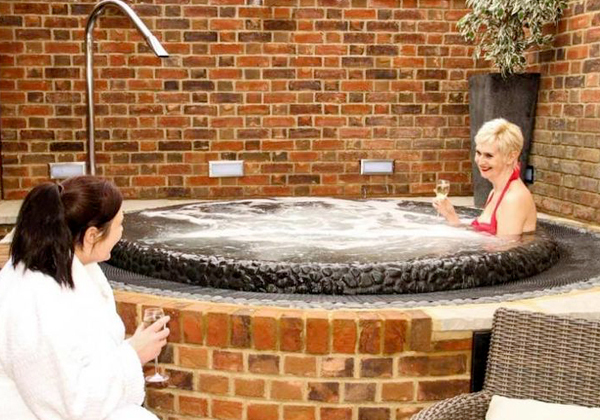 The result is a deceptively sized spa with features including a generous sauna, a bronze mosaic tiled experience shower and four ceramic sculpted heated loungers gazing out on to a sheltered outdoor hot tub. 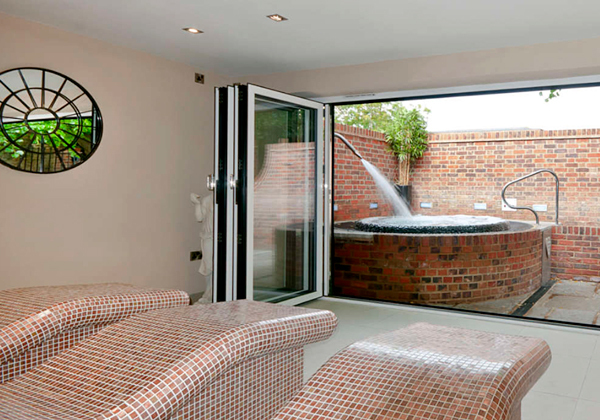 Clever design ensures this spa feels considerably more airy, open and well appointed in comparison to many other larger spas. 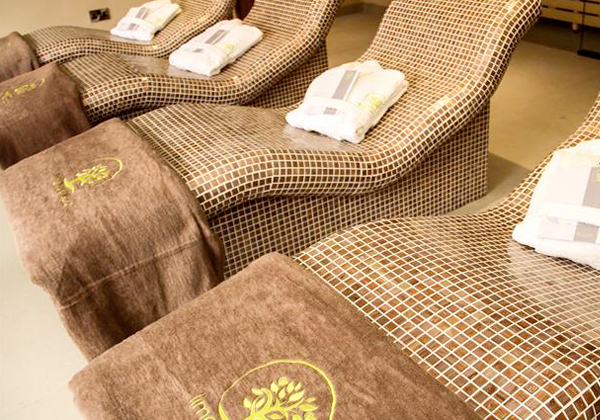 A fully equipped gym from Matrix Fitness, luxurious treatment beds from Ellisons and bespoke bathrobes from BC Softwear all help create a quality feel. 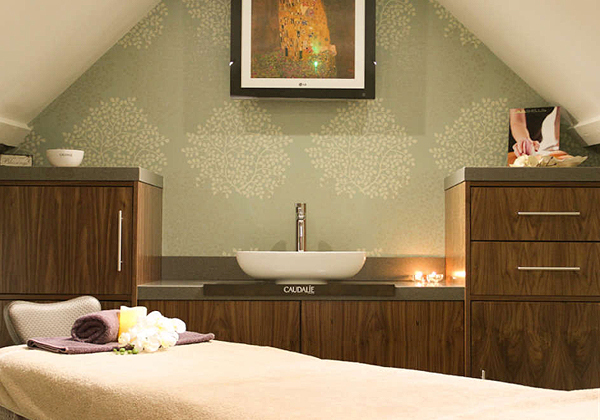 We also helped create a menu of treatments using Caudalie, with a wide range of luxurious vineyard themed treatments that fit well with the Euro-Asian theme.